Located in Hatfield just off RT 91, the farm is easily accessible to all of Western Mass. 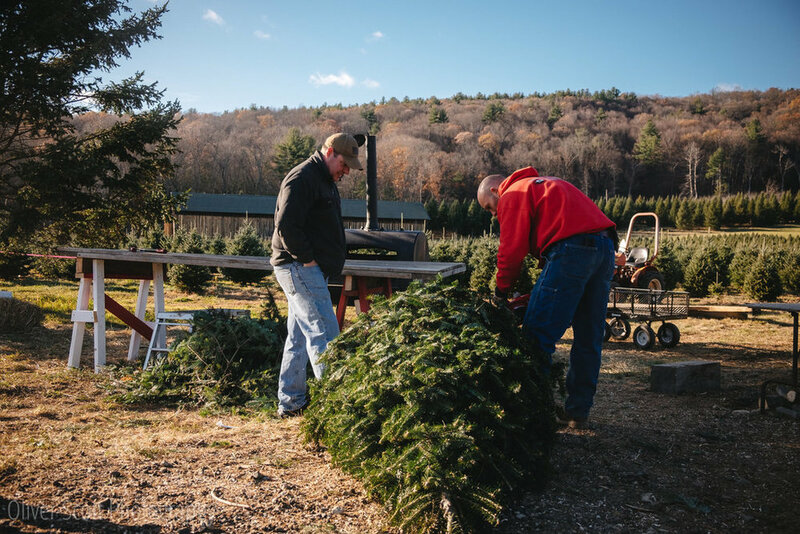 Choose your family's perfect Christmas Tree and start your tradition with us! 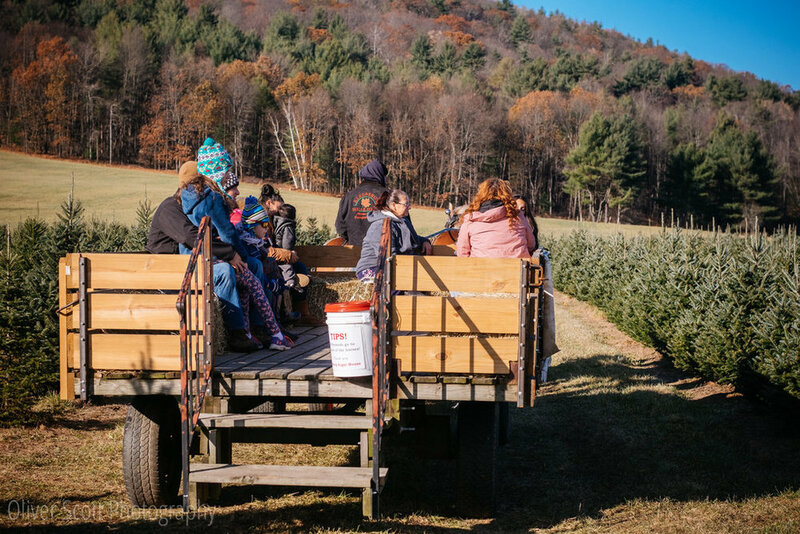 Chestnut Mountain Christmas Tree Farm is a family owned, 130 acre farm located on an upland plain above the Connecticut River in North Hatfield and Whately, Mass. Dedicated to the sustainable production of forest and agricultural products, the entire property is protected by a conservation restriction, keeping the property in forestry in perpetuity. Historically known as Swift Plantation, the farm produced shade tobacco on 75 open acres. Over the past 40 years Christmas trees have been grown. A new crop of 3000 trees has been planted annually since 2011, adding to the existing inventory of taller, older trees. Christmas trees are our specialty! Good quality hay is also produced and sold through the year. Family owned and operated by Robert and Jake Schrader. *Hay Rides on Sat & Sun! We open at 9am on November 23, 2018! Soft opening November 17th. Trees Only. 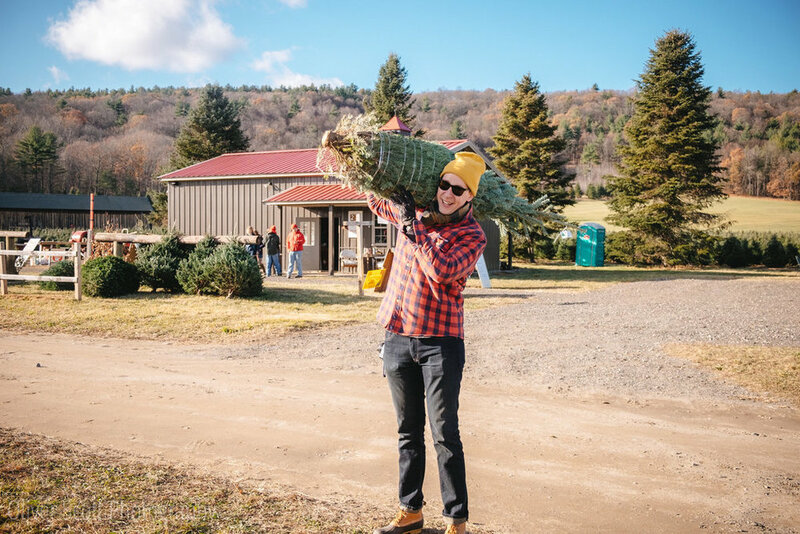 Join us at Chestnut Mountain Christmas Tree farm for the 2018 holiday season. Bring the whole family for a day of outdoor fun and activities. 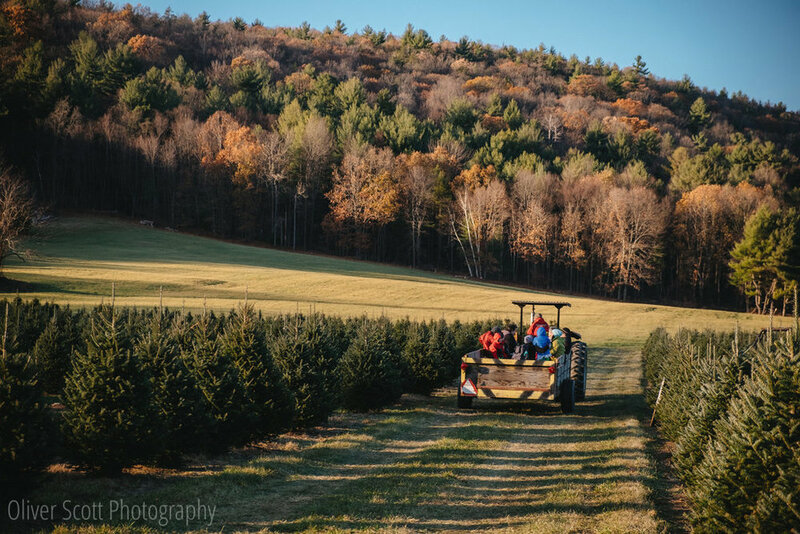 With over 20,000 planted, and 3,000 trees available to choose from, every family will find their perfect tree and make lasting memories year after year. Pre-Cut Trees also available! When you arrive we will provide a tree cart and saw. Explore the farm and select your perfect tree. So many to choose from! Once you've found the winner, impress your family with your saw skills (or we'll do it for you). 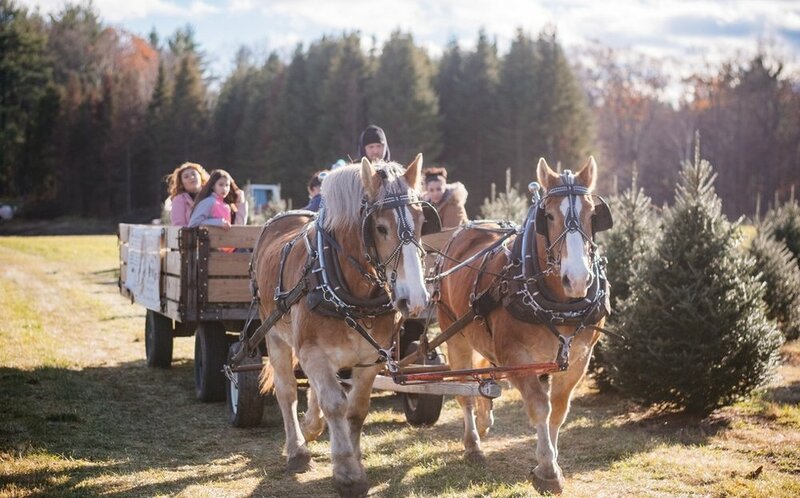 While we bale your tree, enjoy hayrides, cider and cookies in the warm workshop. 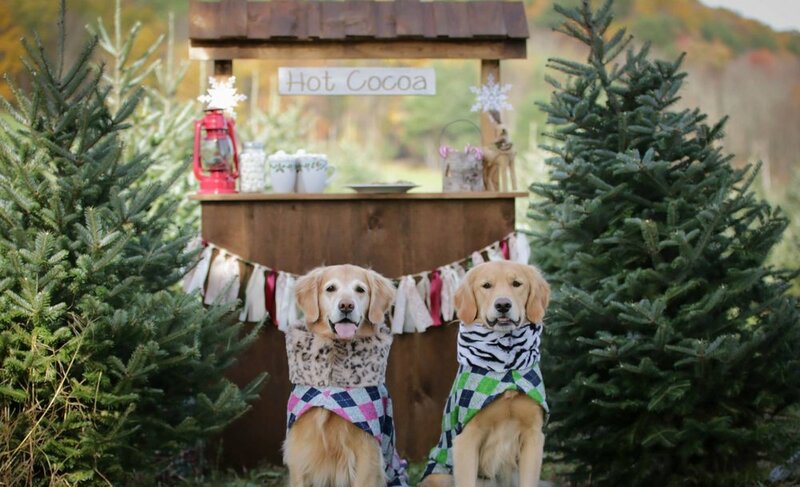 Shh, you might even see Santa! 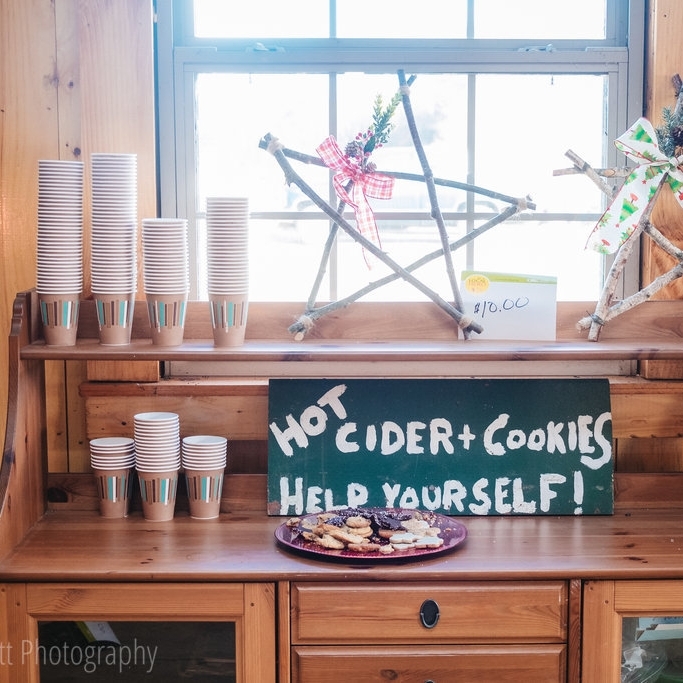 After picking your tree, stay for complimentary cider and cookies. We also offer weekend hay rides for the entire family. Or pack a lunch and have a picnic with us. 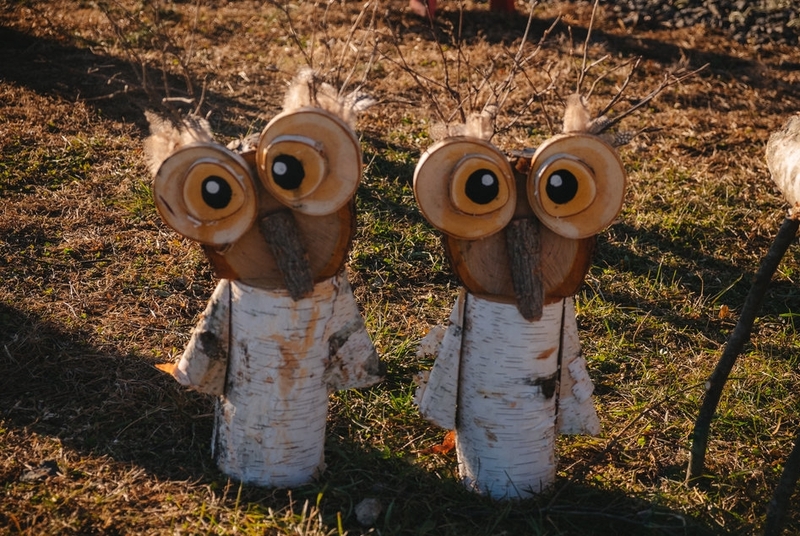 Don't leave without stopping by the workshop for wreaths, maple syrup, tree stands and local crafts! 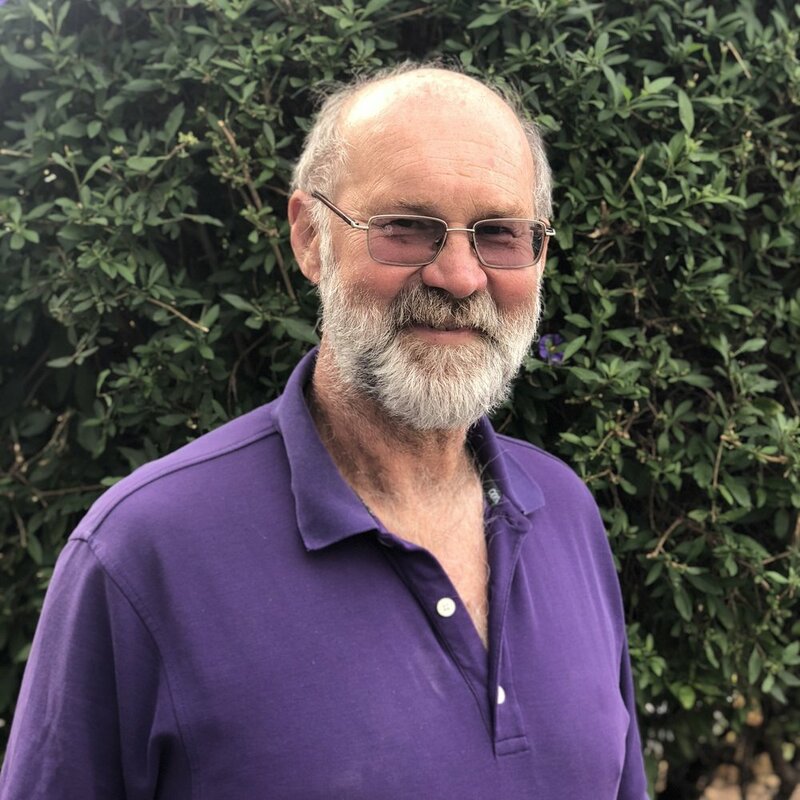 Bob Schrader emigrated from Eastern Connecticut 40 years ago and has since called the Pioneer Valley his home. 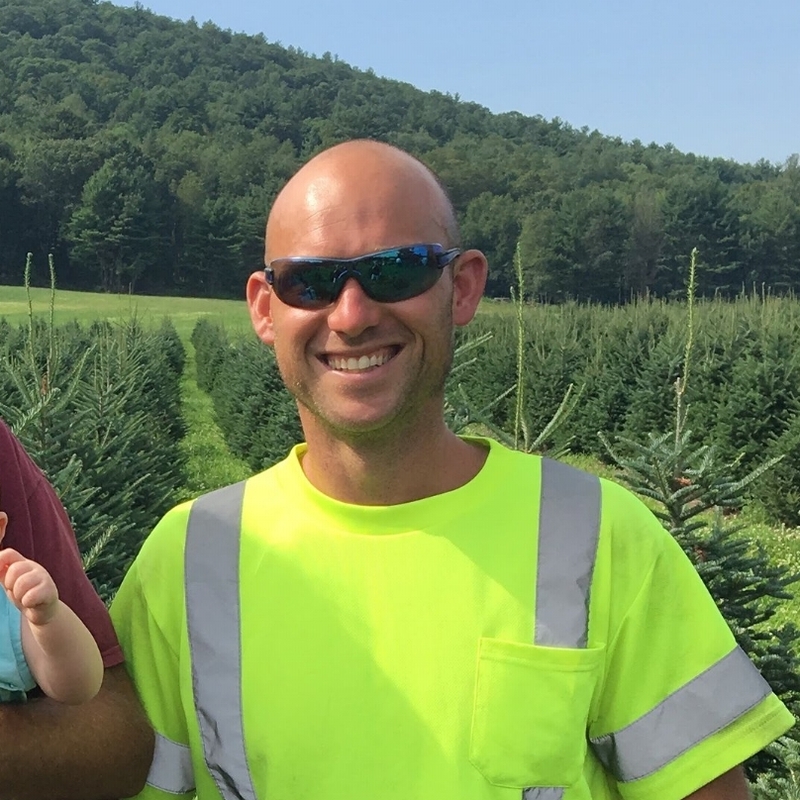 His life long dream was to own a farm and in 2010 he acquired the land and established Chestnut Mountain Christmas Tree Farm. Bob previously worked for over 35 years at UMass Extension. He his enjoying his golden years on the farm! Born and raised in Northampton, Jake is a graduate of Stockridge School of Agriculture at the University of Massachusetts in Amherst. 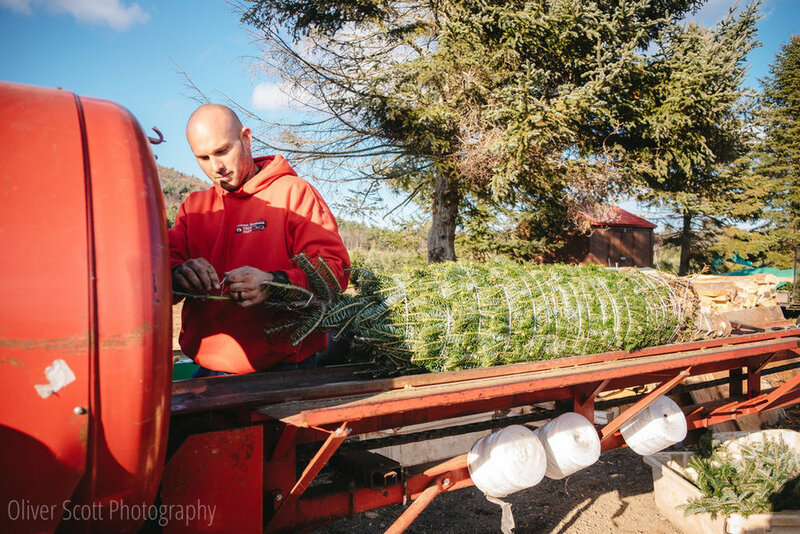 Although he spends his daytime hours working for a public utility, his true passion is working outside at the farm and helping families to find their perfect tree.